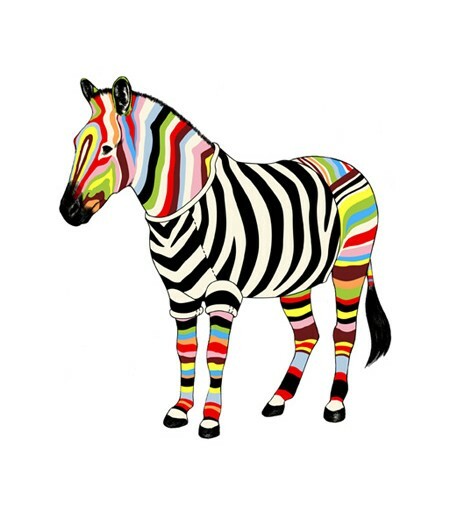 Sam Kerr and I created our first drawing of the Multi-stripe Zebra in 2006. 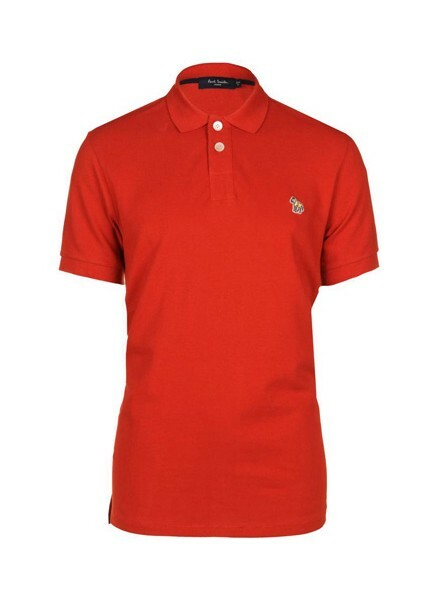 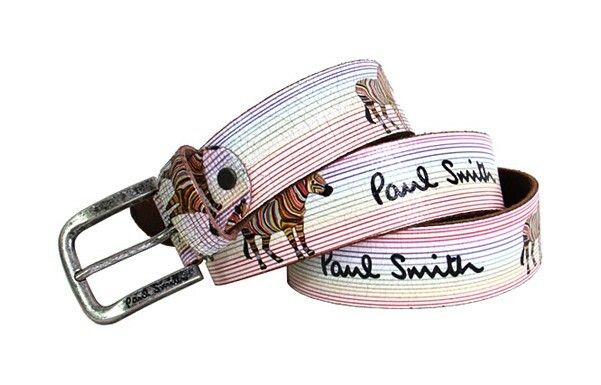 It was designed as an interpretation of Paul Smith's brand motto 'classic with a twist' using their trademark multi-stripe pattern with a fair amount of tongue in cheek. 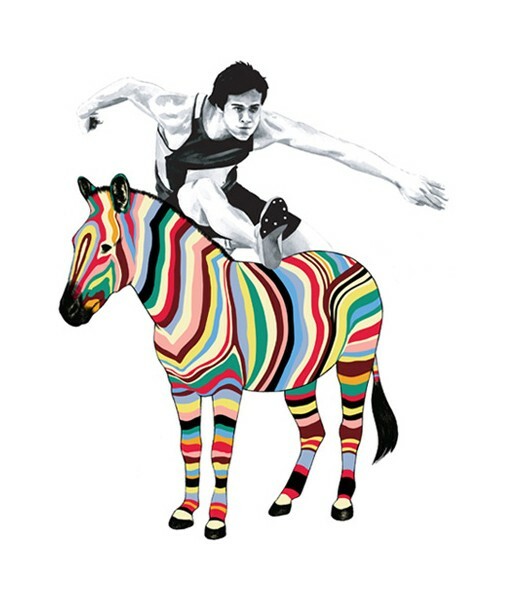 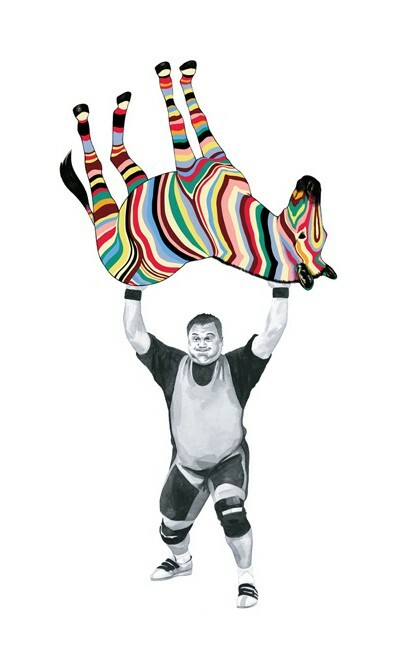 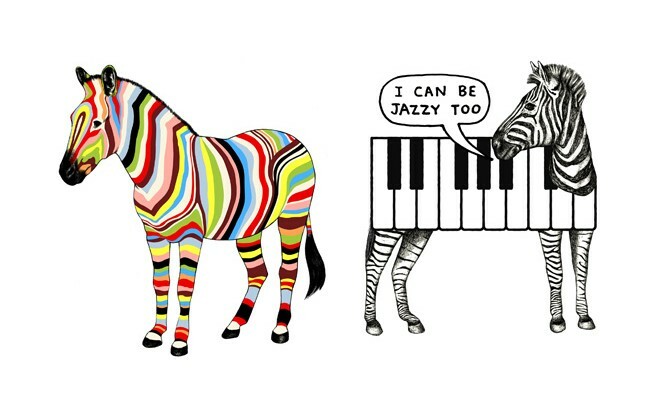 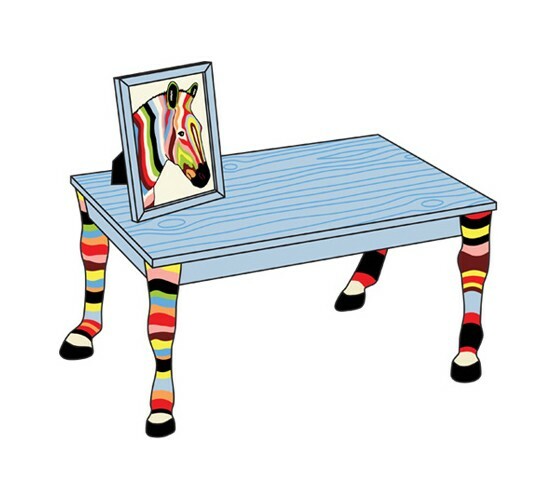 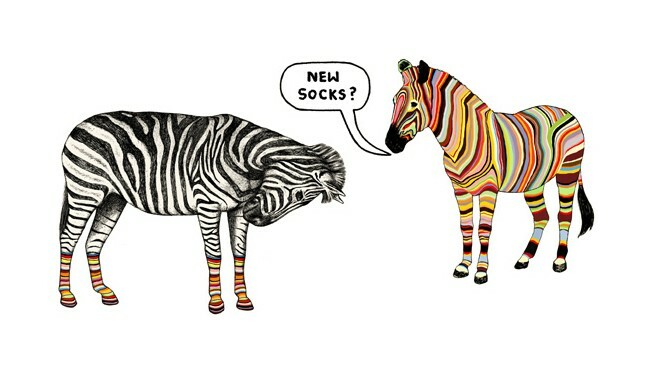 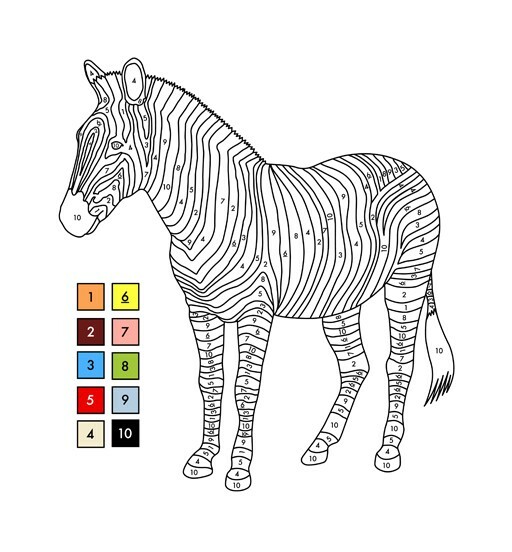 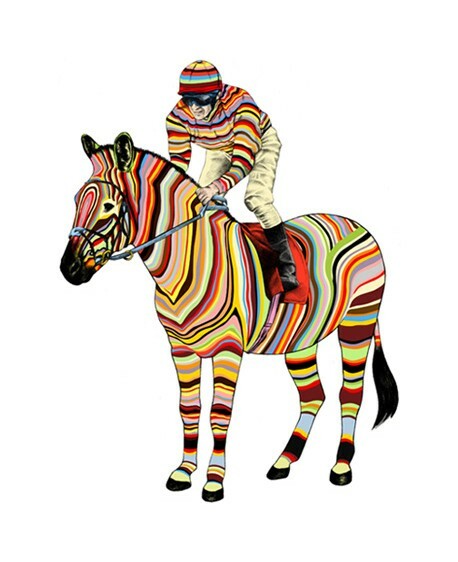 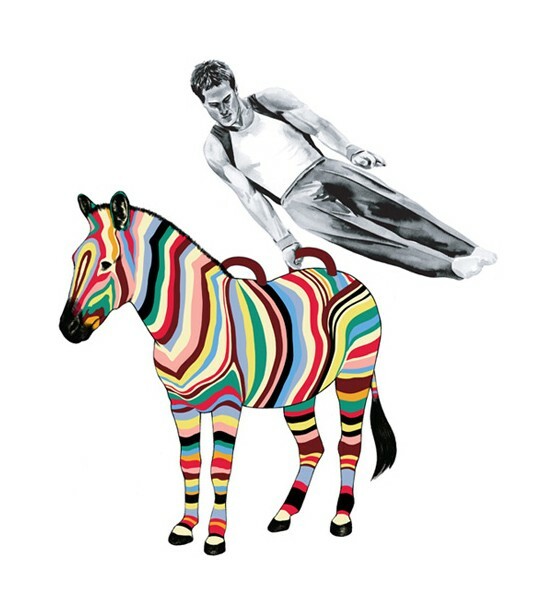 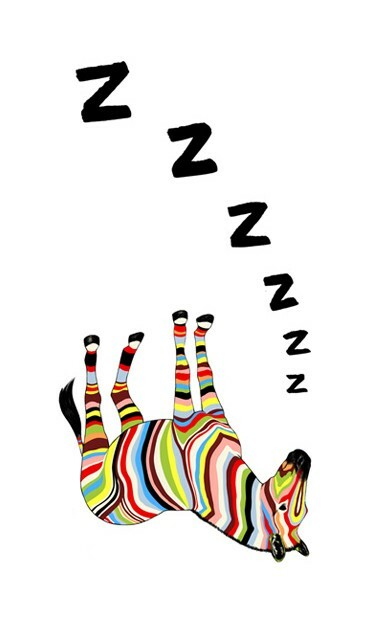 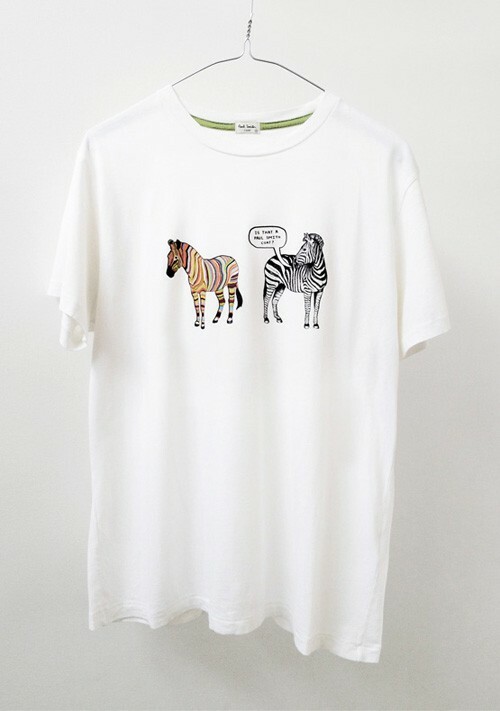 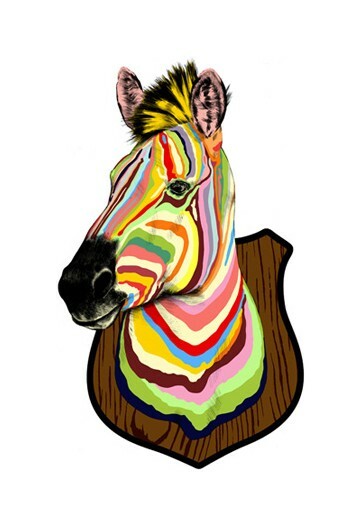 After approaching Paul Smith, this original drawing 'One trick Zebra' became a t-shirt print. 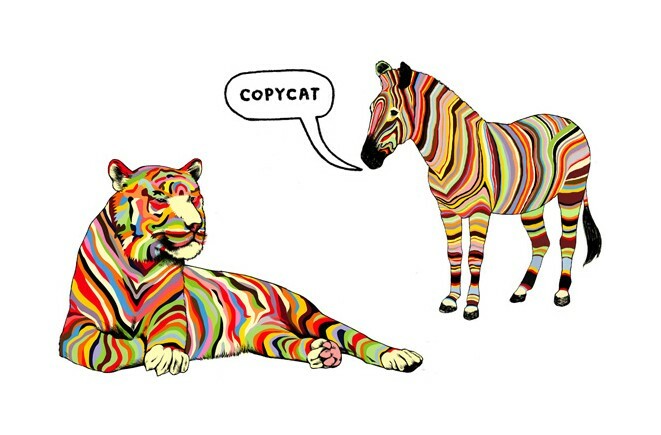 Sam and I have continued to work together on new zebra designs ever since. 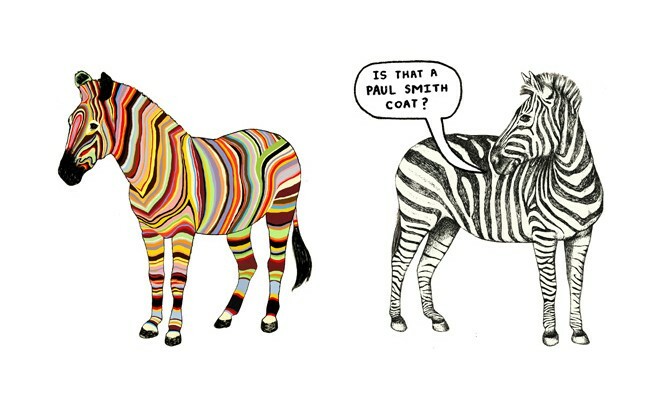 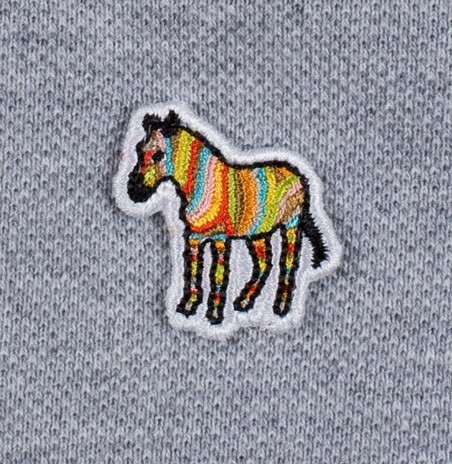 In 2009 we developed the Multi-stripe Zebra into a simplified logo that can be found on products across Paul Smith menswear, womenswear and childrenswear. 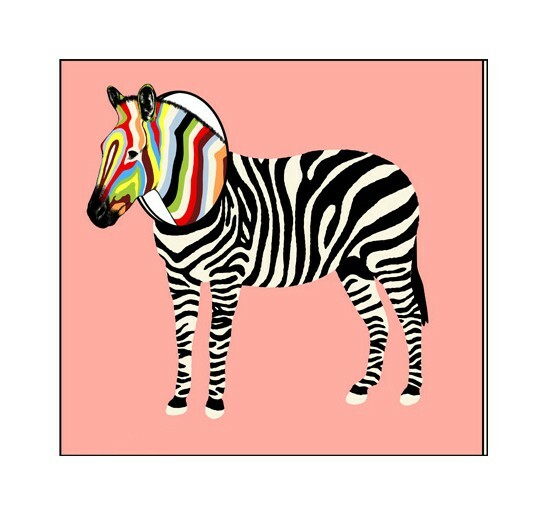 As of March 2014 Sam and I decided to end our involvement with the Multi-stripe Zebra. 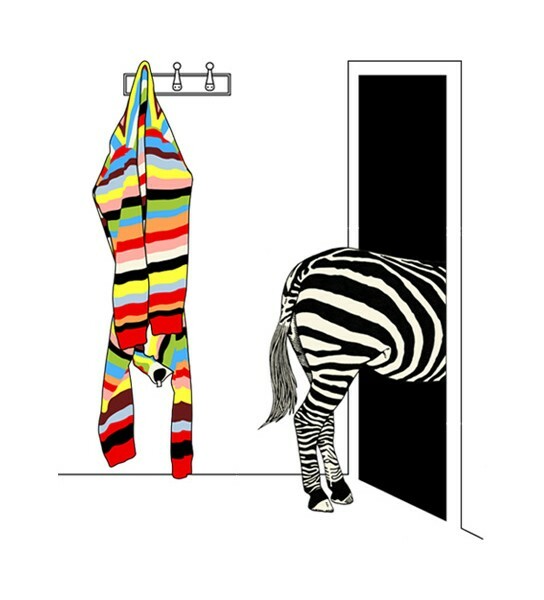 It will continue without us but we both feel we have taken it as far as we could and are proud of how far that has been.